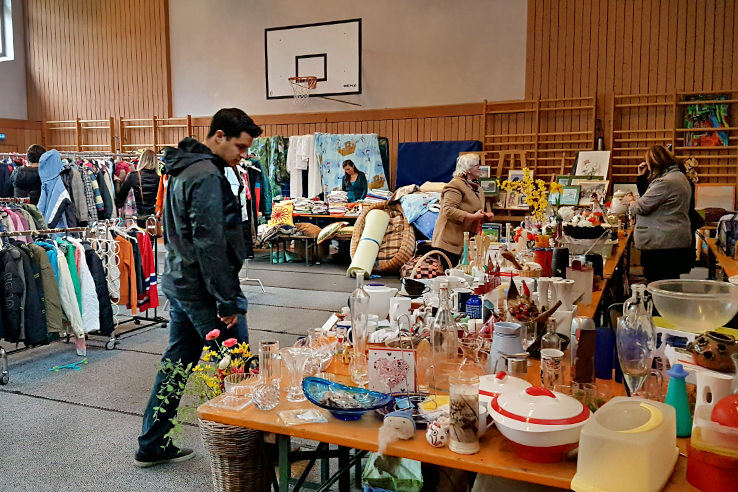 It’s been 2.5 years since we moved to Austria and it’s been 11 years since we developed the exhilarating (yet dangerous) hobby of flea market-ing. Little did we know, moving abroad would enhance this passion even more. Because flea markets in Austria, and Europe in general, are like discovering a completely new world. Every item has a past, which has always been the appeal for us. But here in Europe, that past is completely different and far more vast than what we’re used to back home. It’s a world where the 1800s seem normal and 1700s (and earlier) are the rarities. A world of antiques that have lasted centuries, and will last centuries more. 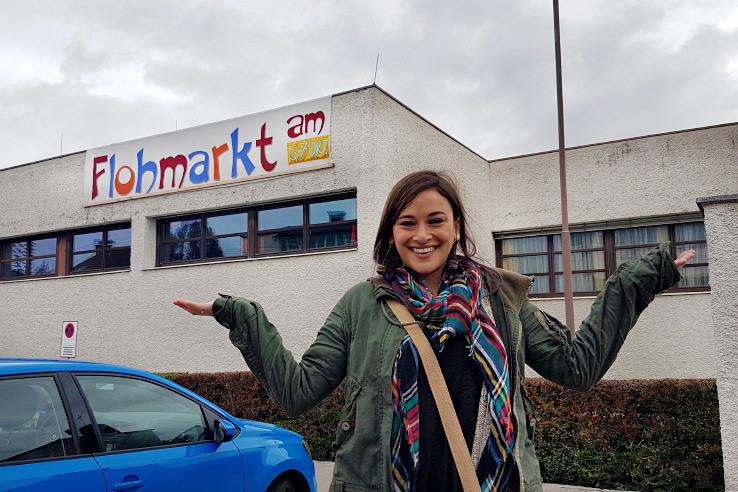 Plus, we soon discovered, flea markets in Austria and throughout Europe, are where all the best souvenirs are hidden. And we love our souvenirs. 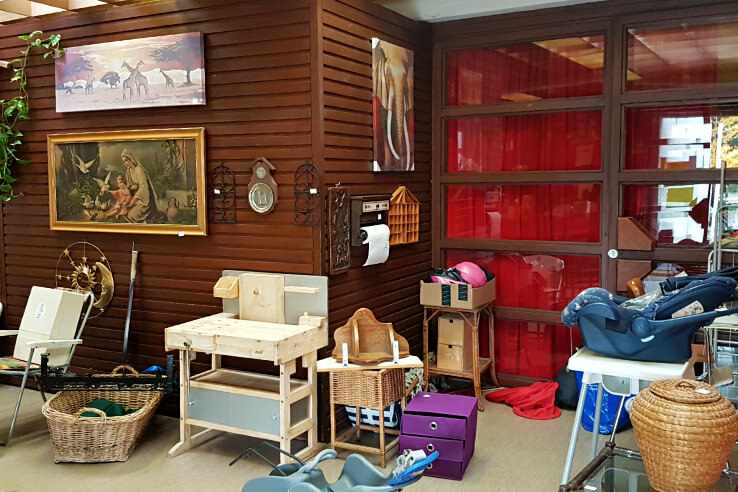 Flea markets, thrift stores, even antique shops. Here is where you’ll find the good stuff. The real authentic crafts, décor and household items that were purchased and used by people actually living there. Not the mass-produced and overpriced souvenirs found in tourist shops. Now if you’re not a traditional ‘shopper’, you might be saying, “But Erin, I do not want to waste time on my vacation shopping. I’d rather visit a museum or wander the city.” Well, you can do all of the above! 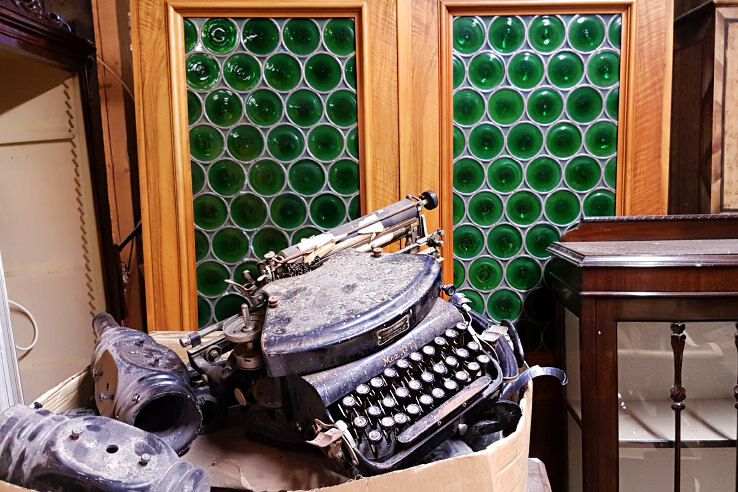 Plus, perusing a flea market is not just shopping. It’s so much more than that. You’re learning about a culture. You’re discovering the way people do things, how they live. You are taking a peek into the lives of the local people and their past. It’s a truly unique experience. 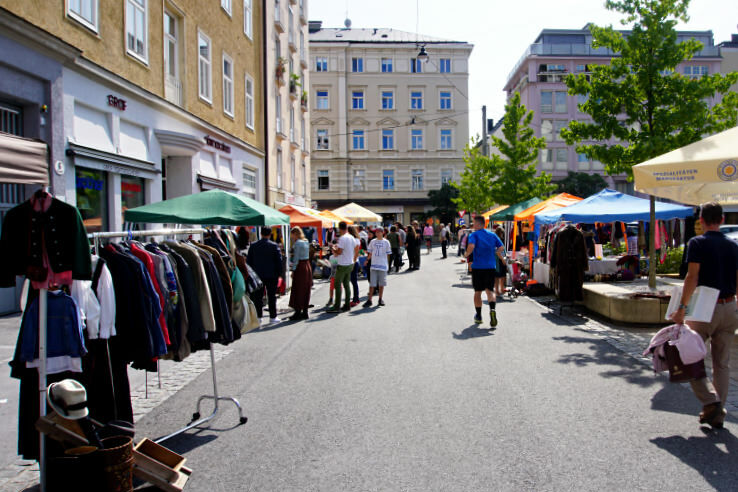 To top it off, a flea market is an environment that forces you to interact with locals. You ask questions, learn from them, have good conversations. And what can be a better shopping experience than that? 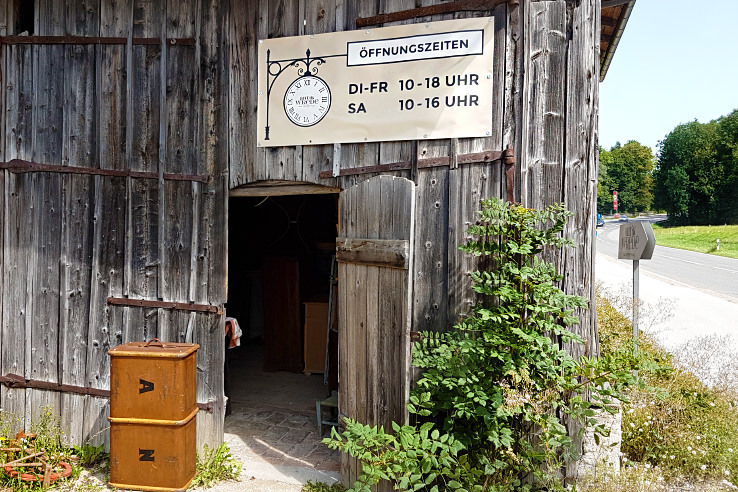 This website is a directory for ALL flea markets in Austria taking place during any single day throughout the entire country. It is a goldmine of information for antique lovers, shoppers, or anyone looking for a unique experience. And there you go! All of the flea markets in that area will be listed, by date with times and addresses. To make the site even easier, download the Google Translate extension for your browser, and you’ll be able to translate the entire page into your native language. Everything is accurate on this website – addresses, times, descriptions and all. Spending an hour or 2 at these markets will open your mind up to a whole new Austria. 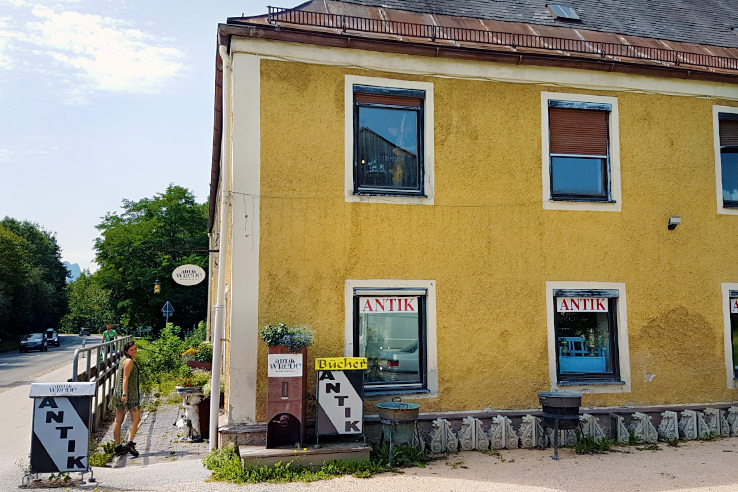 Plus, you’ll find Austrian crafts that are authentic, antiques that are far lower priced than in the antique stores, and souvenirs that are special AND affordable. As you can tell, we have a real love for treasure hunting. 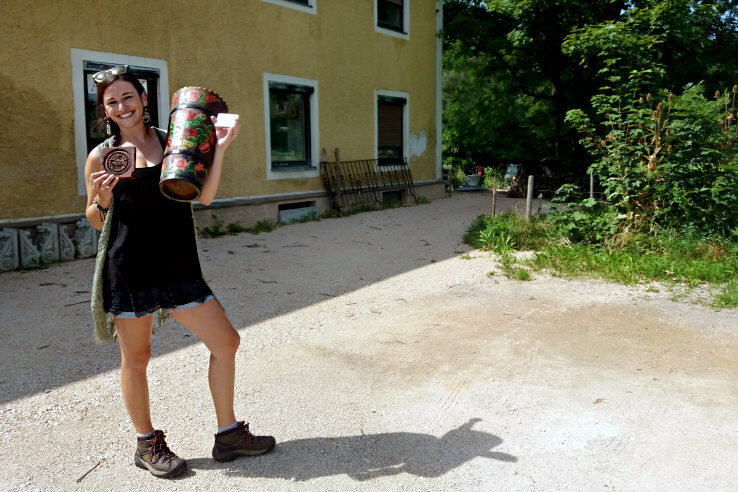 And because of that, we’ve made it our mission to uncover the best flea markets in Austria. And while the searching is so much fun and the results are rewarding, it’s not just about the physical thing for us. When we see that antique coffee grinder sitting on our kitchen counter. Or when we check the time on the German mechanical clock on our wall, we’ll be reminded of that entire experience and moment. We can stop for a second, smile and reflect, even on the craziest of days. It can totally change our mood, especially if we see it every day. Even the smallest memento from a trip can serve that purpose. 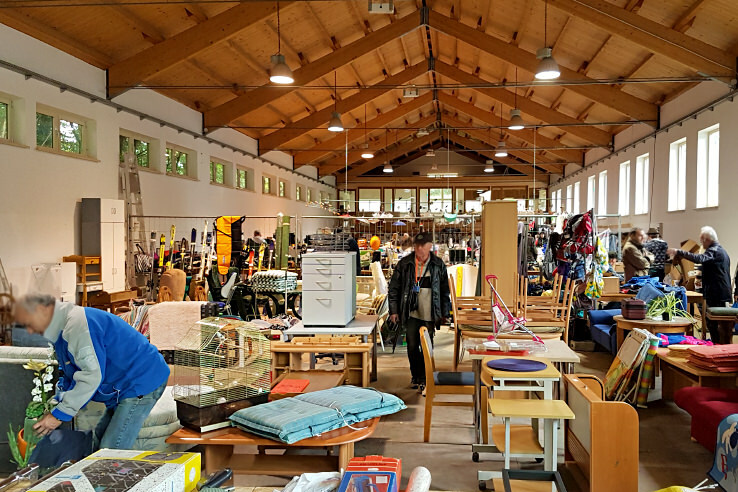 So next time you’re planning a trip to Austria, check out flohmarkt.at for a complete list of all the flea markets in Austria. We promise it’ll be so much more than simply going ‘shopping’. If nothing else, it will take you to a new area of the country or city that you may have never found. Get you in touch with locals. Allow you to enjoy a side of Austria that most tourists never witness. 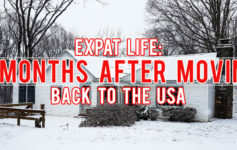 Things to remind you of that life-changing trip that you NEVER want to forget.